students. 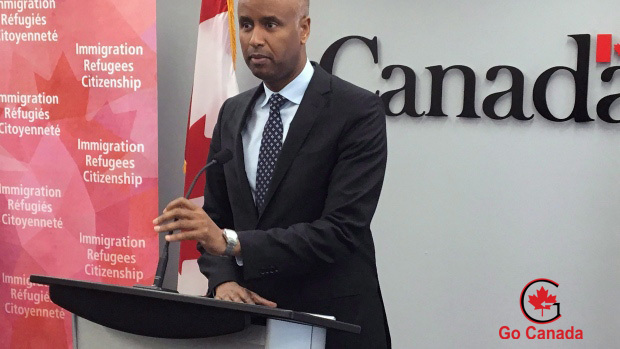 As of December 31, 2018, there were 572,415 holders of study permits in Canada. The number of foreign students increased by 16% compared with 2017 data. federal budget to beef up border security and speed up the processing of asylum claims. Nigeria, El Salvador and other countries.